Magnificent semi-detached with large garage and parking spot on one of the quaintest streets in the heart of Wes Magnificent semi-detached with large garage and parking spot on one of the quaintest streets in the heart of Westmount. 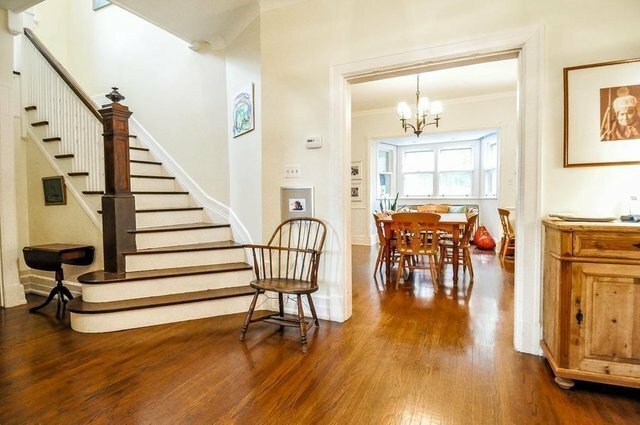 Much of this incredibly cozy home has been updated, and the practical garage plus parking spot make it all the more desirable. The large backyard with mature trees giving it a true park-like feel. RENTED until Dec. 15, 2019.